French prosecutors have started an initial inquiry into how former Renault CEO Carlos Ghosn financed his 2016 wedding, the Figaro newspaper and Agence France-Presse stated on Monday. The French automaker stated earlier month it had discovered evidence, after an internal investigation, that it had footed some of the bills. 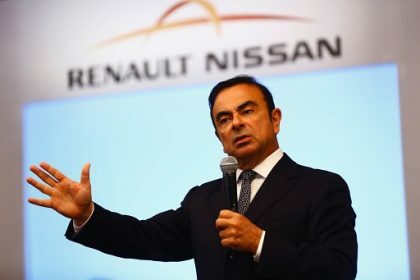 It established in its own probe that a 2016 Renault sponsorship deal with the Chateau de Versailles outside Paris included a 50,000 euro ($56,000) personal advantage to Ghosn, and said it would alert prosecutors. The prosecutor’s office in Nanterre near Paris, which the reports stated was handling the investigation, did not immediately replied to requests for comment. Ghosn was removed as the head of Nissan and later removed as Renault CEO following his arrest in Japan last November over allegations of financial misconduct associated to his salary. He was released on a $9 million bail only last week. Following the scandal, Renault started its own review of payments to Ghosn. The former executive has rejected any wrongdoing linked to the wedding. 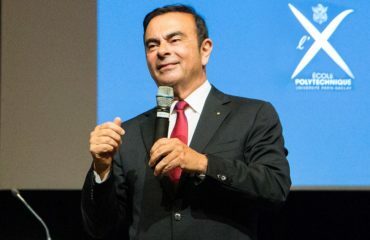 “The event space at Versailles was made available to him without charge, and Mr Ghosn was unaware that the use of the space would be charged against Renault’s allotted usage,” Ghosn’s French-based lawyer Jean-Yves Leborgne stated in February when the allegations came to light, adding that Ghosn had paid for all of his expenses related to the wedding. Renault refused to comment on Monday.